And get unlimited access to this gym and 1892 others. This is a private personal training gym. Your PayAsUGym pass can be used anytime but the club is private and your session will be run by a Personal Trainer. 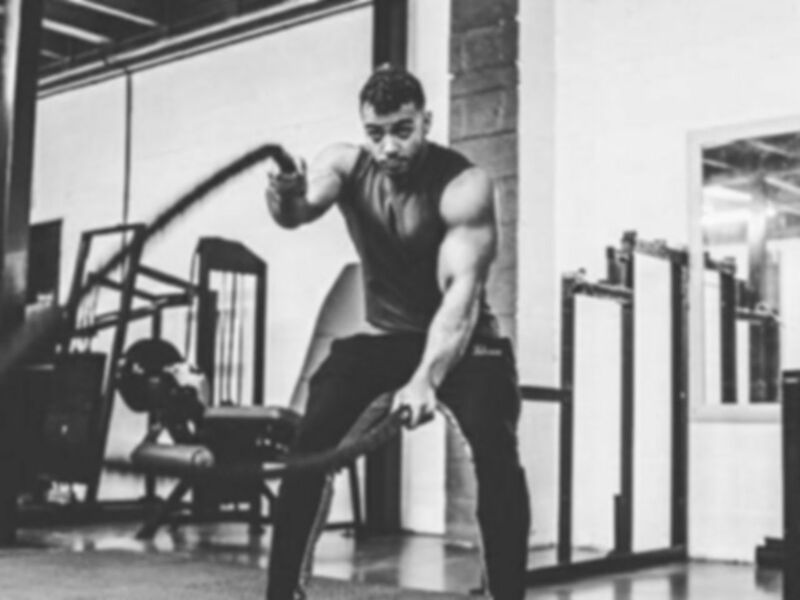 Excelerate Fitness is a unique group fitness and personal training gym located in M7 Salford just in the North of Manchester. It is a private gym and sessions are run by a personal trainer. Tired of waiting for machines? Don't like being watched in the gym? Want a private workout? Then this is the club for you! 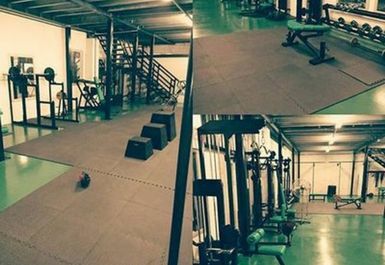 Situated in the Cambridge Industrial Estate this gym is like no other. Your pass for this gym is for a group or personal training session. Unlike conventional gyms you can jump in and jump out of personal and group training sessions. This pass is great for any of those that want tailored training sessions ran by a qualified instructor. You need not book in advance; simply turn up and join a session. Note: the gym is not used as an open gym. 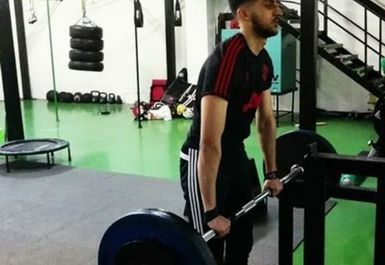 The facilities include resistance machines, punch bags, pullup and dip stations and a free weights area with dumbbells, benches and barbells. 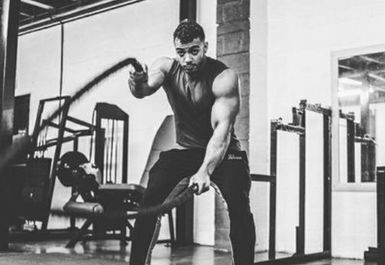 Extra equipment in the gym is suited for functional workouts such as steppers, plyo boxes, resistance bands, battle ropes, tyres, weight sleds and a load of weight plates suitable for olympic lifting. Excelerate Fitness has changing facilities and free parking can be found outside. Buses can be caught from Great Clowes Street nearby.